What is the Baltimore Industrial Group? Baltimore Industrial Group members like to say: "We don't create jobs, we create careers." Hapag-Lloyd Makes Baltimore First U.S. Port of Call For North Europe Service. 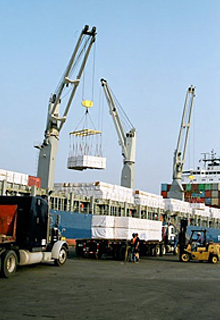 Founded in 2005, the Baltimore Industrial Group (BIG) was established by prominent public and private business organizations in the Baltimore metropolitan region to advocate for industry and maritime operations. 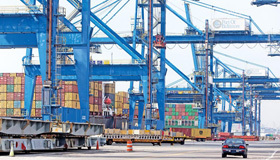 The group represents an array of businesses involved in manufacturing, transportation, maritime, shipping and warehousing. BIG members alone employ 16,000 workers directly and indirectly in the Baltimore metropolitan area, and generate billions of dollars in annual revenue. BIG's mission centers on supporting industry and maritime initiatives and improving the public's understanding of our members' business issues. Why should you care about manufacturing? Manufacturing supports roughly 18.6 million jobs in the U.S. or nearly one in six private sector jobs. Manufacturing supports 114,600 workers in Maryland or 4.6 percent of the state's workforce. Nearly 9 percent of the U.S. workforce - 12 million Americans - are employed directly in manufacturing. 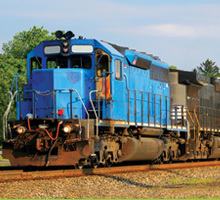 Maryland's manufacturing output has been growing, topping $17 billion in 2009. Manufacturing pays: The average U.S. manufacturing worker earned $77,186 in 2010, including pay and benefits, compared to $56,436 for workers in all other industries. BIG members are engaged in a number of issues that are critical to their businesses. BIG members have worked hard to preserve the Maritime Industrial Zoning Overlay District, or MIZOD, which protects this precious waterfront property for industrial use. For BIG members, it is imperative that current industrially-zoned land must be retained for future expansion of industry and maritime operations. 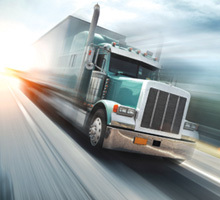 BIG supports efforts that will preserve or create clearly defined truck routes through the city that allow for goods and materials to be delivered quickly and efficiently. BIG also supports a fair and competitive corporate tax structure that encourages investment in Baltimore, and energy policies that preserve our ability to operate. BIG members have invested heavily in their infrastructure and operations that play a key role in the city's future. Industry and maritime operations have been a critical and vitalizing part of Baltimore's economic base since the advent of the Industrial Revolution in the early 19th Century. BIG members are optimistic that their businesses can continue to thrive. 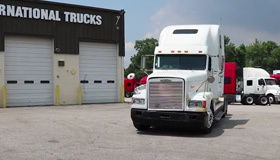 The Port of Baltimore’s Clean Diesel program works with truck owners to replace older dray trucks with newer and cleaner models. 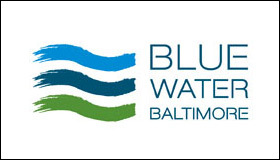 Click here to catch up on the latest news from the Blue Water Baltimore "Water Blog"